Bloomberg seems to think that Camembert is going extinct – not if we can help it! While it’s all but impossible to find a raw wheel of French Camembert here in the United States, Murray’s has your back. 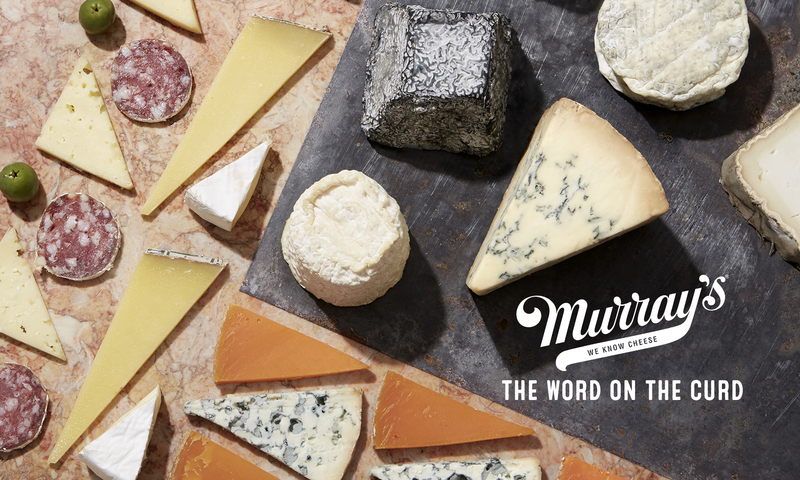 We’re glad Bloomberg mentioned our Murray’s Camembert – pasteurized but just as delicious as the French fave from across the Atlantic. Domino is worried about a Camembert shortage as well. Luckily, our expert cheesemongers were there to help the Camembert-lovers to some great alternative cheeses to get their fix. From Bries to Harbison and American Camembert’s, we’ve got a cheese to fix your Camembert-craving! Want to learn more about Camembert, its history, and the best ways to enjoy it? You can find out a little bit more in our Camembert feature! Previous PostPrevious Edible Manhattan Loves Ezra!